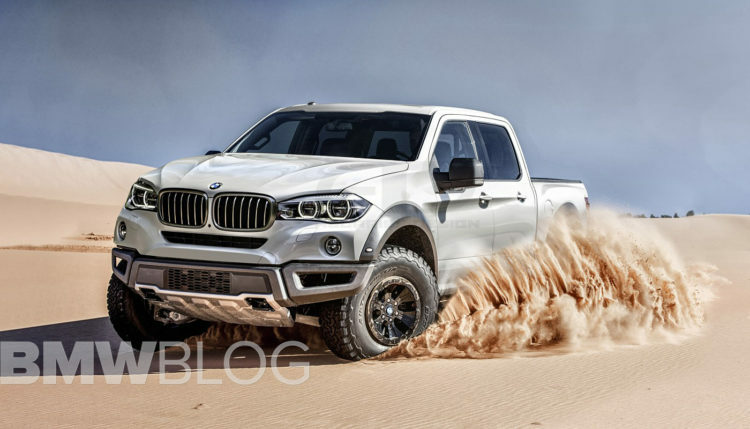 Since Aussies love their pickup trucks, at almost every press event, someone from the Land Down Under poses the question: Will BMW build a pickup truck, like Mercedes did with their X-Class? Klaus Frolich, board member for BMW Development, has been very direct in his statements in regards to the BMW pickup truck, so it comes as no surprise that he unequivocally denied any plans for such car. Frolich knows exactly how popular dual cabs are Down Under too, he pays attention to what’s going on in our market. “Look, I’m the bad guy,” he says in reference to why the idea never got off the ground internally, and him being the one to knock it on the head. “To do a proper pickup, you need a ladder frame platform, and a monocoque platform is compromised,” Frolich said. 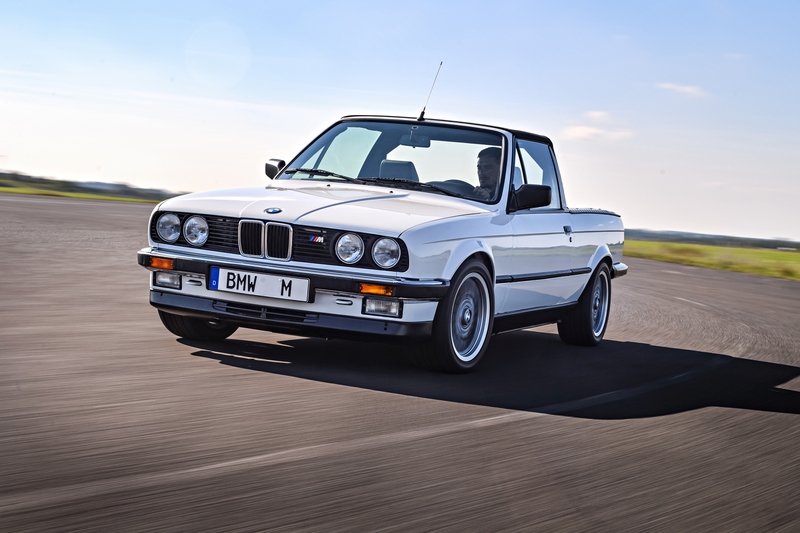 On top of that, a BMW pickup would have to drive like the “Ultimate Driving Machine”, and Frolich believes BMW would have to compromise in order to deliver a dual cab. Furthermore, the BMW R&D Chief believes the market potential is just not big enough at the moment. So for now, we would just have to settle for those April 1 jokes and enjoy the one-offs.